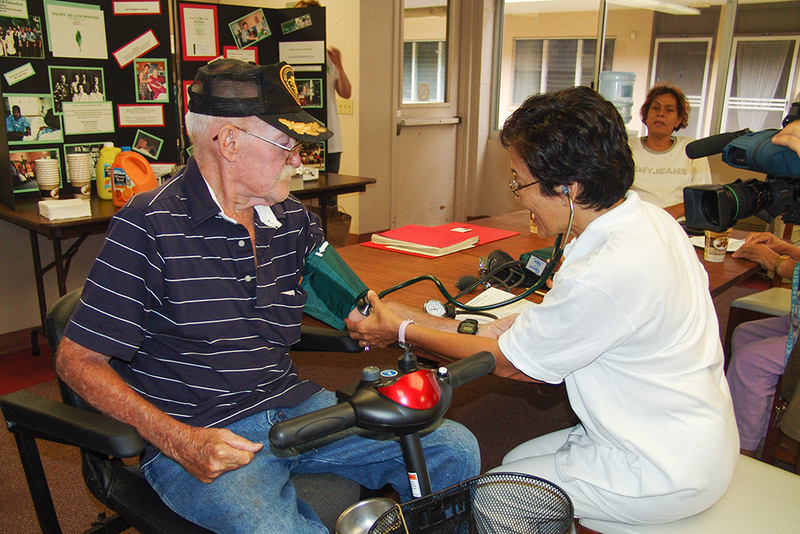 Big Brothers Big Sisters of Honolulu, Inc.
Center for Hawaiian Music Studies, Inc.
Children's Alliance of Hawaii, Inc.
Friends of Foster Kids, Inc.
Friends of the Children's Justice Center of Kauai, Inc.
Friends of the Children's Justice Center of Oahu, Inc.
Hawaii Canoe and Kayak Team Inc.
Honolulu Community Action Program Inc. Junior Achievement of Hawaii, Inc.
Kauai Independent Food Bank, Inc.
Keiki O Ka `Aina Preschool, Inc.
Komike makua Punana Leo O Waianae, Inc.
Molokai Community Services Council, Inc. 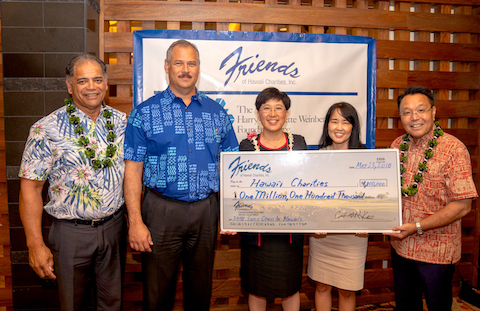 The Mutual Housing Association of Hawaii, Inc.
Operation Homefront of Hawaii, Inc.
Sea of Dreams Foundation, Inc.
St. Timothy's Children's Center, Inc.
Windward Spouse Abuse Shelter, Inc.
...and many more Hawaii charities.